When purchasing Menthol crystals remember that a good quality menthol crystal usually contains not less than 99.4% menthol. Characteristc Menthol crystals are naturally produced through Mint (Mentha arvensis) essential oil extraction. ) by the aid of a freezing mixture, the menthol crystallizes out in satiny crystals and the mother liquor is removed while the low temperature is maintained. Mainly applied to cheese, drinks, jelly, and ice-cream. In 25kg composite plastic woven/paper bag with PE liner. Let's go hand in hand to create a better and healthier life. In 1998, the company entered the food additive industry and has a group of professional teams that have been striving for nearly two decades in the food additive industry. The company covers an area of more than 150 mu and the construction area is over 50,000 square meters. We adhere to the principle of integrity and innovation, adhere to the high starting point and make breakthroughs; Based on product quality, customer is the fundamental. 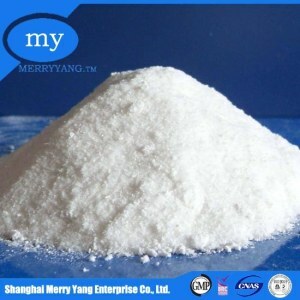 manufacturer Disodium Phosphate, DSP, CAS 7558-79-4, food additive Disodium Phosphate --Characteristics: white or colorless crystal shaped as running sand, effloresce in air easily, soluble in water easily, insoluble in alcohol, water solution is alkalescenty, decomposed to be Sodium pyrophosphate on 250&#8451;, specific weight is 1.52, melting point is 35.1&#8451;. Specs: No. Index Industrial Grade Food grade 1 Main content %&ge; 97.0 98.0 2 P 2 O 5 %&ge; 19.2 19.4 3 pH of 1% water solution 8.8-9.2 9.0-9.4 4 Chloride, as Cl % &le; 0.05 0.014 5 Sulfate, as SO 4 % &le; 0.7 0.25 6 Heavy metal, as Pb % &le; - 0.001 7 Arsenic, as As % &le; 0.005 0.0003 8 Fluoride, as F % &le; 0.05 0.002 9 Water insoluble % &le; 0.10 0.05 Use: As fire-proof agent for fabric, woods and paper, as water-softening agent for boiler, as dyeing assistant, f ood additive, acidity buffer, and manufacturing pyrophosphate for glaze, welding agent, baking powder, e lectroplating, tannage and so on. Safety Statements: S26:In case of contact with eyes, rinse immediately with plenty of water and seek medical advice. 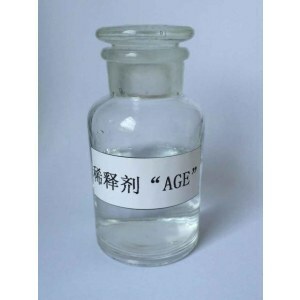 Acute toxicity LD50:4000 mg/kg irritating Packaging & Shipping Packaging: 25KG/50KG inner plastic and outer knitting bag,or as your request Shipping: About 7 days after the order confirmed Established in1983,Henan Xinxiang Huaxing Chemical Co. ,Ltd,which owns advanced technology,top-ranking production devices,modern meter monitoring and inspection system and a yearly production value RMB 20 million & RMB 150 million respectively,with its yearly revenue exceeding a million. 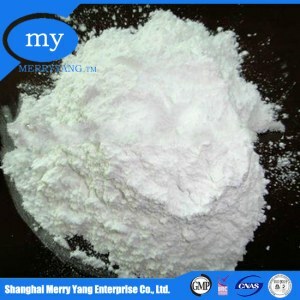 Applied to acid component of synthetic swelling agent, such as, bread, cake. 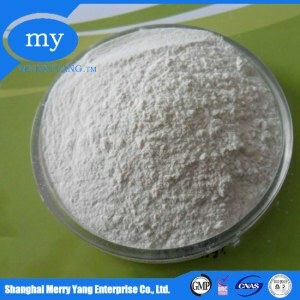 Builted with other phosphates can be applied to water retention of meat product, such as canned meat, cooked ham, meat can and instant noodles. 3.Packing and Storage: 25kg/pp bag Stored in a dry and ventilative warehouse; Keep away from moisture moisture and poisonous substances. Disodium hydrogen phosphate Specifications disodium phosphate(DSP) CAS No. 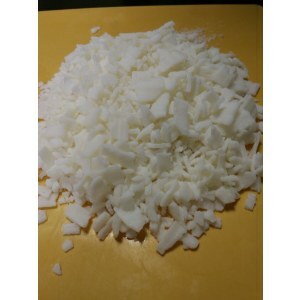 7558-79-4 Properties : White or colo Direct manufacturer,good quality ,right price Chemical formula : Na 2 HPO 4 &middot; 12H 2 O CAS NO. Packaging: packed in plastic woven bag with PE lining, 25kgs or 50kgs/bag. Anhui Sinotech Industrial Co., Ltd.
,Ltd, is specially engaged in international marketing of pesticides and chemicals. We are devoted ourselves to make the life better,always ready to provide top quality products combined with competitive price and comprehensive commercial service. 2. 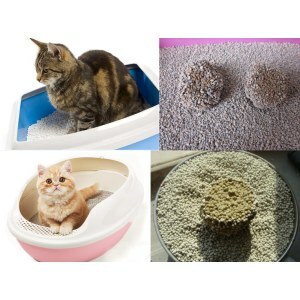 High-quality products and the most reasonable price 3. Data and chemical technology support. Xi'an Pyson Biotech Co., Ltd.
Packaging of Trisodium Phosphate Tsp Food Additive : 25kgs plastic-lined woven bags. 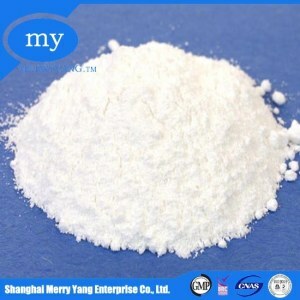 Specifications of Trisodium Phosphate Tsp Food Additive : No. Applied to can, fruit drinks, milk product, meat product, cheese and drinks. 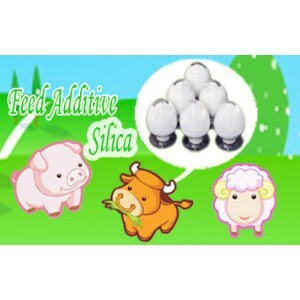 okchem.com offers disodium phosphate food additives products from China and other countries around the world. 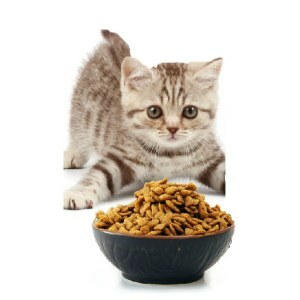 A wide variety of disodium phosphate food additives options are available to you. You can also submit buying request for the abs sensor and specify your requirement on okchem.com, and we will help you find the quality disodium phosphate food additives suppliers. 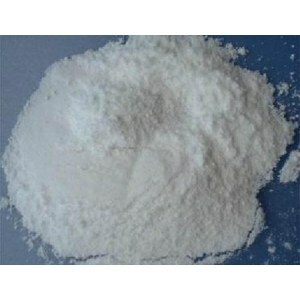 There are a lot off suppliers providing disodium phosphate food additives on okchem.com, mainly located in Asia. The disodium phosphate food additives products are most popular in India, Pakistan, Vietnam, Indonesia, Brazil, Russia, Mexico, United States, Turkey, Germany, etc.